A Memorial Day weekend sale from HTC can net you a free RE Camera with the purchase of a HTC 10. Currently, the HTC 10 is available via HTC’s website for a whopping $699, but with that purchase, you get a free RE Camera, which has a current sale price of $80. Regularly, the RE Camera is priced at $199. Do note that this deal is not limited to which HTC 10 you buy, whether it is the Unlocked, T-Mobile, Verizon, or Sprint model. 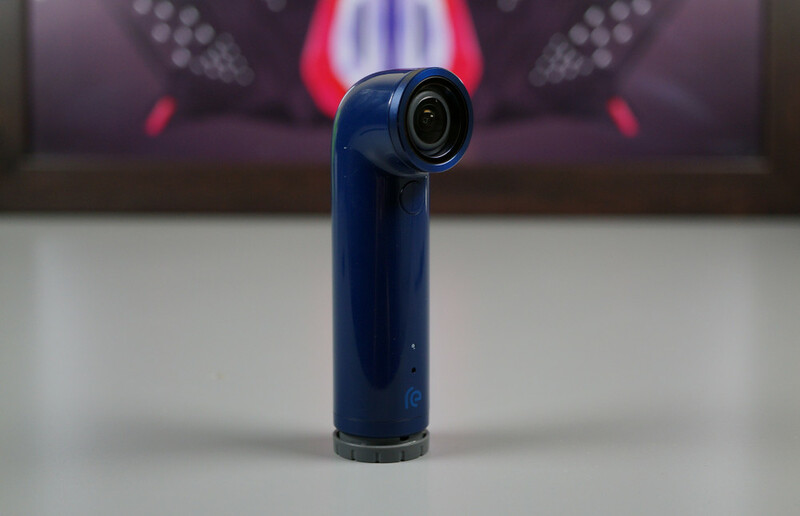 As previously mentioned, the RE Camera is on sale, usually $200, for just $80. If you want to skip the HTC 10 completely and get the RE, now would be a good time. If you happen to need a few accessories for your existing HTC products, the company is also offering 40% off select accessories, such as the Active Earphones, Type-C charging cables, Universal Car Kit, and much more. Follow the link below to skim over what HTC is offering this weekend only.